The Lake Arrowhead Village 2018 Oktoberfest runs from September 15th– October 28th. Americans loathe money-talk. In fact, most of us prefer visiting the dentist, discussing death or debating politics. However, when it comes to vacationing with friends, frank discussions can clear the air. Make sure everyone understands budget and knows who will be paying for what – before you head up the mountain. Plan Your Spring Vacation Now! 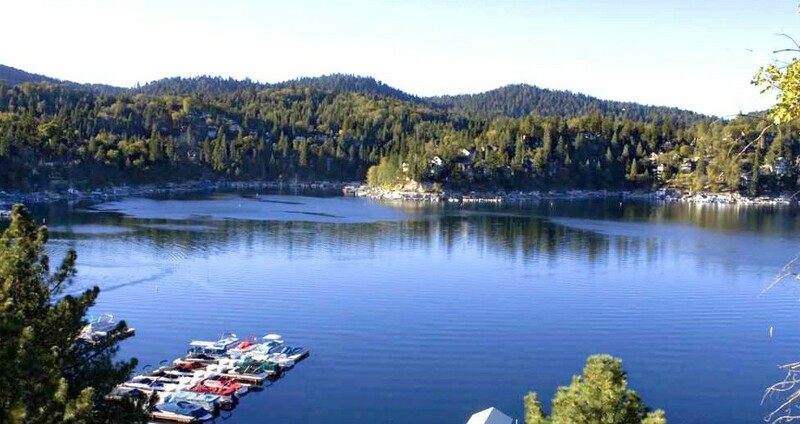 With fabulous shopping, eclectic dining and extraordinary entertainment, Lake Arrowhead is a beautiful resort location just about an hour or two from urban Los Angeles. This fall, instead of planning a long trip to the east coast, plan to celebrate the season by heading to the Lake Arrowhead area, where there is much fall- to-do-in October.